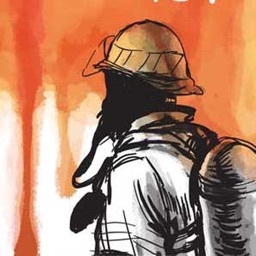 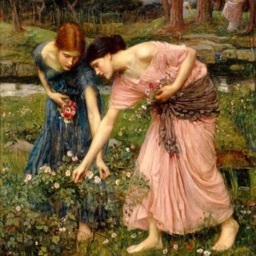 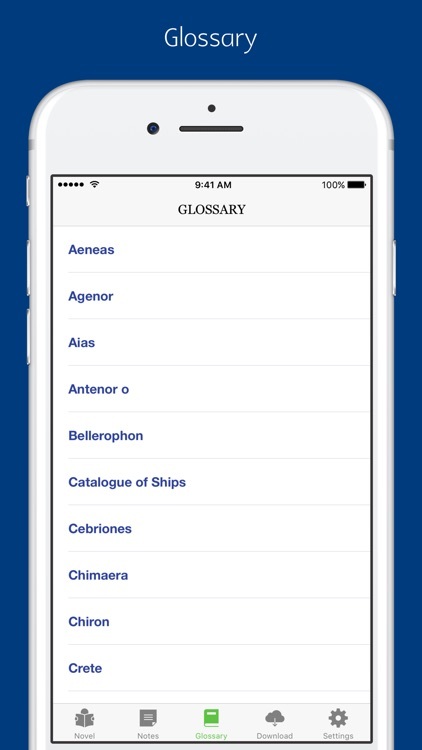 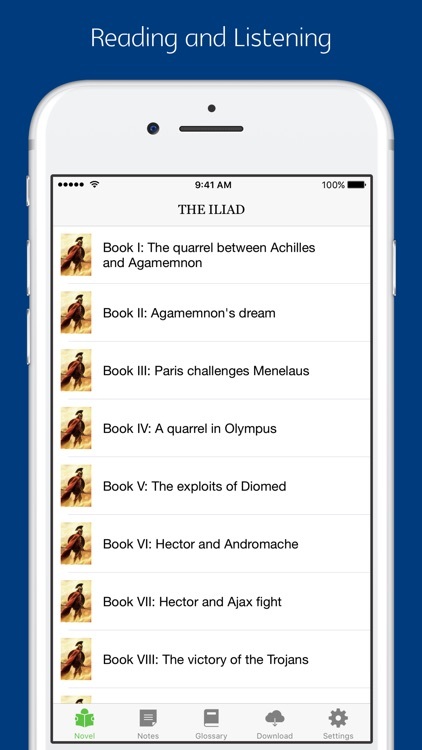 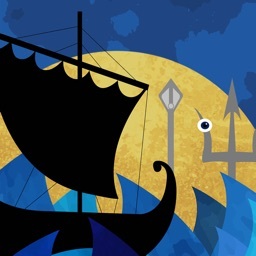 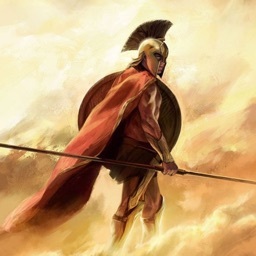 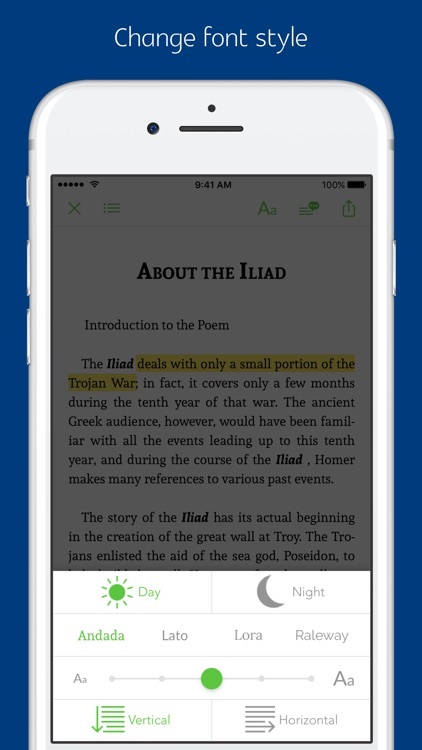 This app combines the famous book "The Iliad" by Homer with professional human narration. 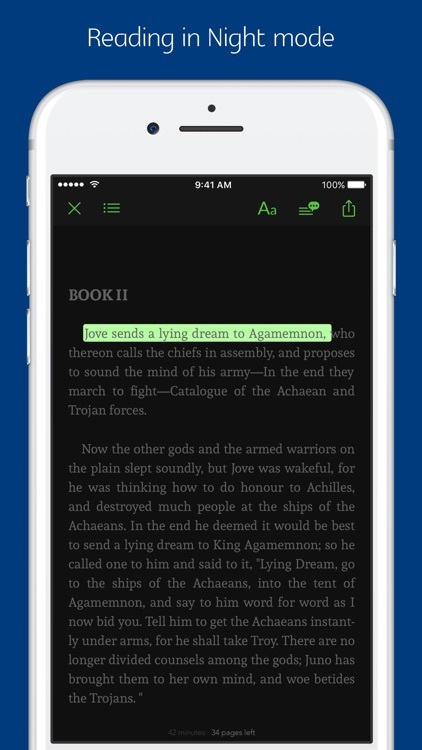 Its read-aloud feature (a professional narration synchronised with the highlighted text.) 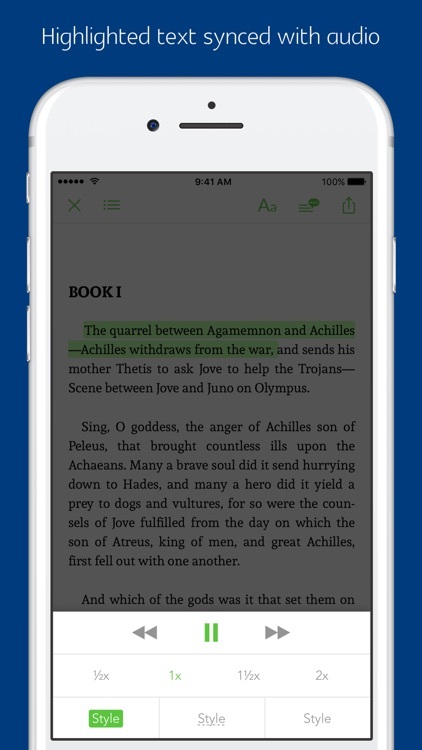 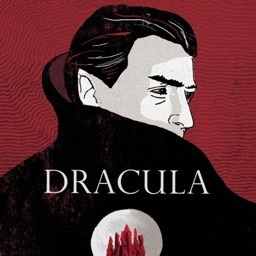 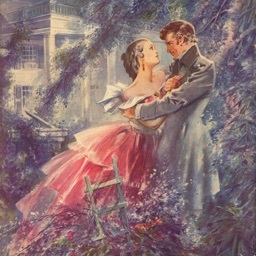 will help you to enjoy your favourite novels in a new way.